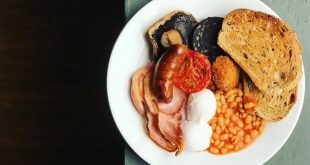 We all know Liverpool is a city that simply adores its food and in the wake of National Scouse Week some of us are feeling a little sad. Never fear foodie lovers of Liverpool British Pie Week is nigh. Starting the 5th of March and carrying on for a full seven days, British Pie Week will give us all the excuse to eat a different pastry encased delight every day of the week. Even better, in honour of British Pie Week, we’ll tell you where to get your fill of pastry wonders. 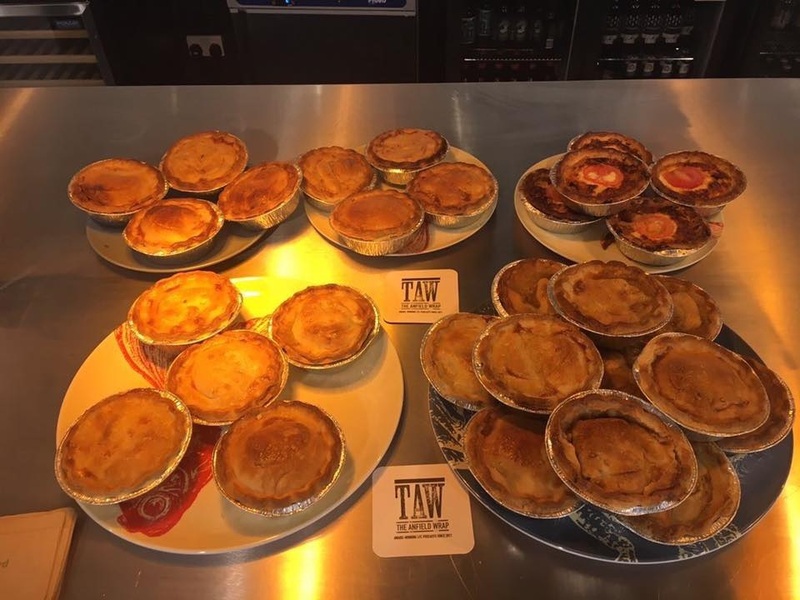 Choose from any one of these 11 places in Liverpool where you’re guaranteed to pick up the perfect pie. Known all over Liverpool as the best place to pick up the perfect pie, Homebaked easily made the top of our list. Pay a visit to Homebaked before a match at Anfield and get your mitts on a delicious piece of pastry heaven. Each delicious pie is made with love by the hands of the community that saved the bakery from complete closure. Courses and training are paid for by the profits and any leftovers are given to local food banks and homeless shelters. Homebaked is without a doubt the best place to visit during British Pie Week in Liverpool. 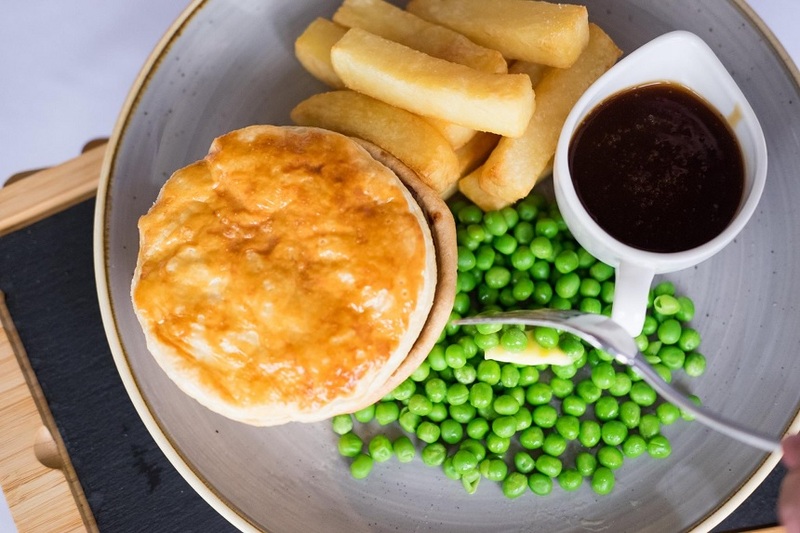 For British Pie Week only The Bastion Bar and Restaurant are offering a two for one pie special all week long. 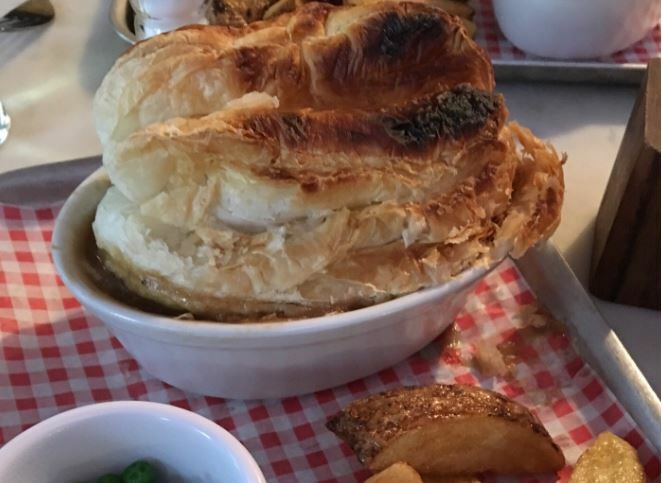 The Bastion chefs will be whipping up a new filling for every day of British Pie Week so there’s something different on the menu every day of the week. After dining on your pie of choice why not take a wander around the Bill Shankly museum and check out the collection of rare Shankly memorabilia on display. Hidden off the beaten track, in the alcoves of Albert Dock is a pirate-themed restaurant with a treasure trove of foodie delights on its menu. 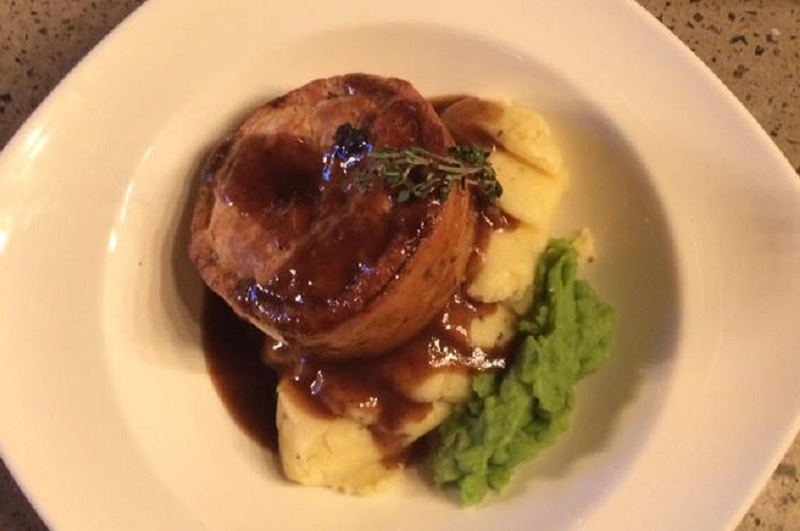 During British Pie Week make your way to Smugglers Cove for the perfect pie experience. There are three pastry goodies to wrap your lips around including a veggie option of butternut squash, goats cheese and mushrooms. 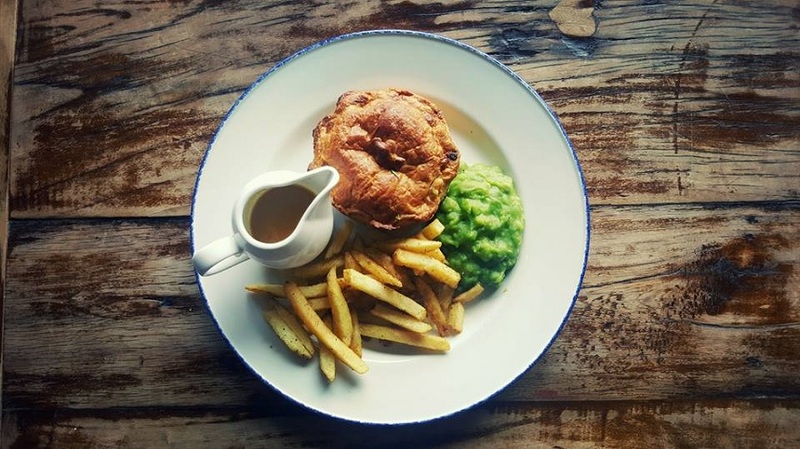 All Smugglers Cove pies are served with the creamiest mushy peas, a boatload of luscious gravy and of course half a plate of chips for dunking. 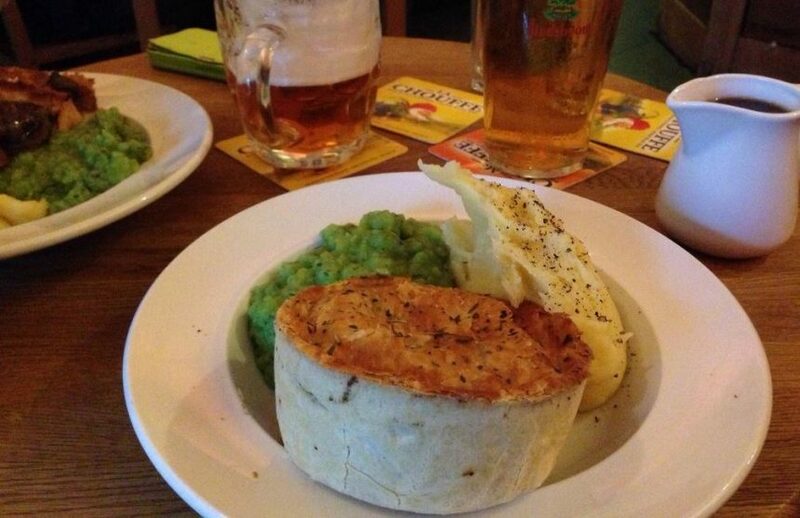 It doesn’t get much better during British Pie Week than a trip to Smuggler’s Cove. There’s nothing like a dish of sumptuous flavourful filling topped with a lid made from layers of crisped puff pastry. At Ma Boyles not only can you order one of three flavoured puff pastry topped goodies but there’s also the chance to catch a bit of live music inside one of the cities most well established social venues. The perfect place for the perfect pie during British Pie Week at Ma Boyles. In a Grade II listed building lurks a fascinating part of Liverpool’s history and the physical definition of a great British pie. The Baltic fleet once served the dock workers of Liverpool and is well known for being heavily involved in the scandalous history of the press gang. But their reputation these days is based on the fact that they serve a large selection of refreshing ales and the best pies this side of the Mersey River. 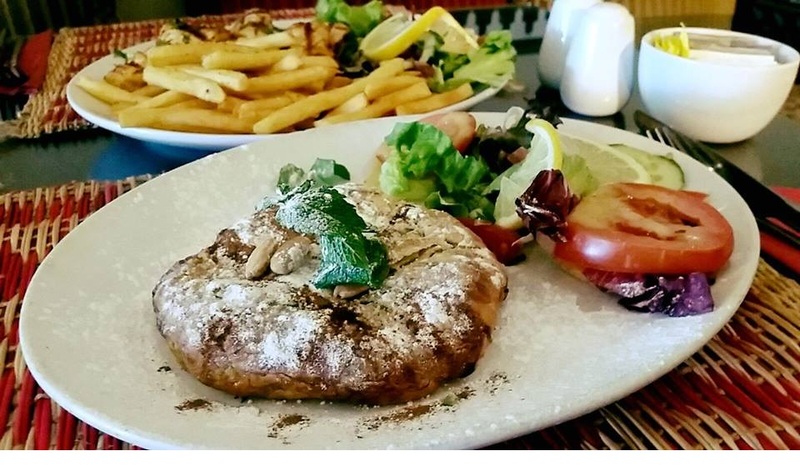 Nobody said you had to eat a traditional British pie during British Pie Week so if your tastes run towards the more exotic flavour pairings, the Kasbah Cafe have exactly what you need. Their delicious pastilla can be a flavourful mix of sweet and savoury chicken or cheesy lamb filled loveliness all wrapped in the lightest flakiest pastry known to man. Eat outside the pie box this British Pie Week at Kasbah Cafe. 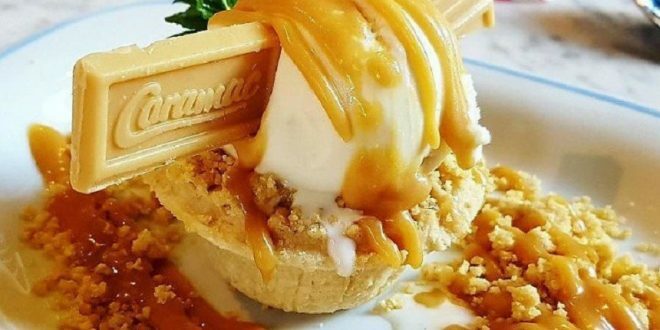 Time for something sweet on the menu and a Caramac and Bramley apple pie will certainly hit that spot. 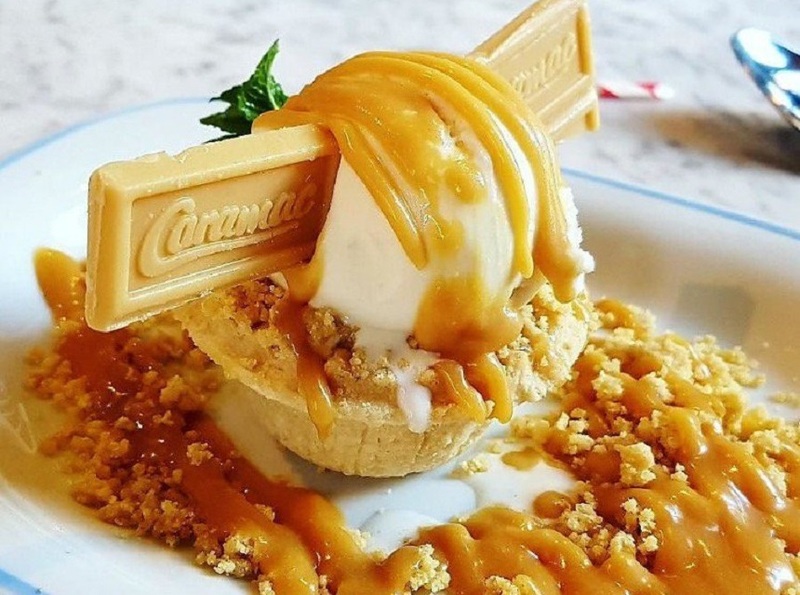 George’s Great British Kitchen have come up with a helluva twist on the classic deep-filled apple pie. Topping what could be considered an utterly average pie with everyone’s favourite chocolate bar and a dollop of smooth ice cream to mellow it all out. Nestled in the cosiness of Clockworks you can find a real pastry encased treat any day of any week. During British Pie Week choose from the usual suspects like sweet potato and goats cheese, chicken and leek or a classic steak and ale. 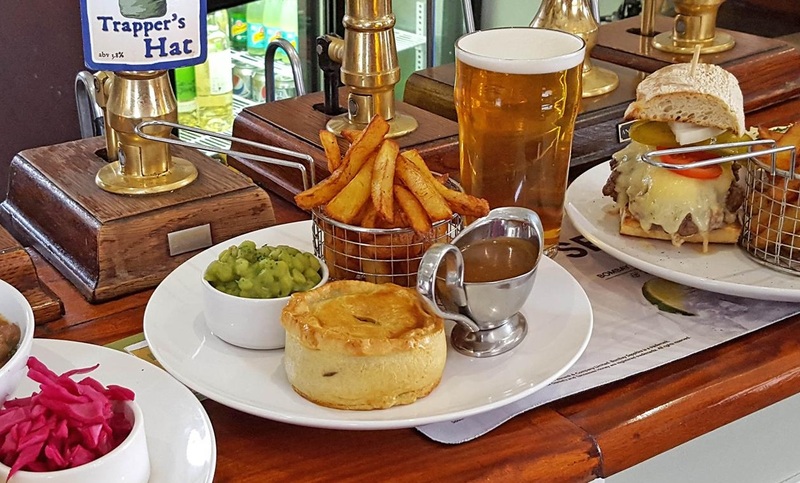 A fourth fabulous pie hits the menu for British Pie week, a very nice venison and mushroom special and all can be bought with a pint on the side for just £10. Not only are the Philharmonic dining rooms on the map for their heavenly loos, they also make one corker of a pie. Liverpool’s only city centre speciality pie house has a dedicated menu to the wonder that is pie so, chose your pie poison. From Venison and Malbec. Piccallili and Ham or the smokey goodness of Chicken and Chorizo. Traditional pies with not so traditional fillings are served all day, every day at the Philharmonic dining rooms. A little outside of town but well worth the journey, Pi’s gourmet creations are the stuff of pie filled dreams. 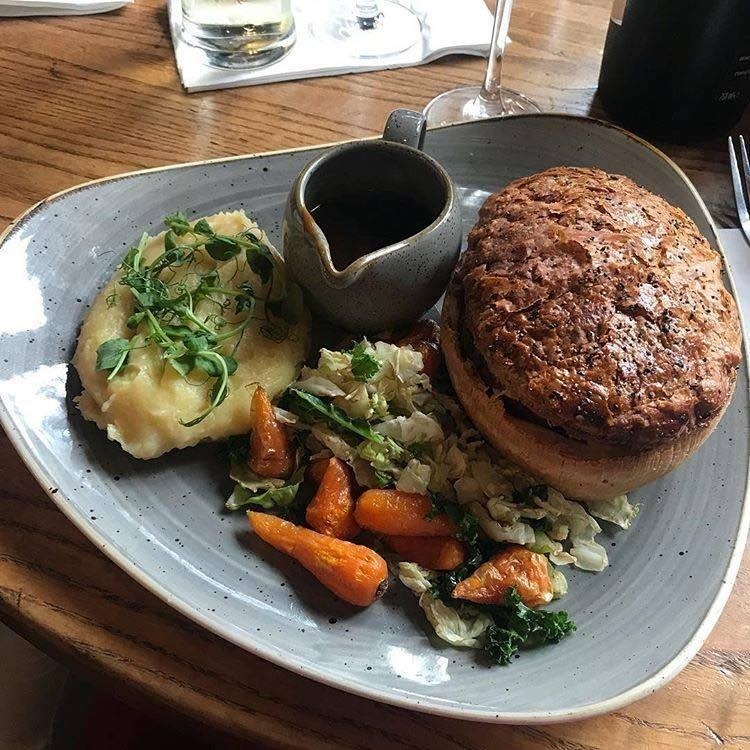 Celebrate British Pie Week in Liverpool with a craft ale on the side of your Matador pie, an Aragon Chicken or the famous Heidi pie all provided by the pie masters of Pieminister. In honour of British Pie WeeK Pi have even introduced a delicious Key Lime Pie Lager onto their shelves. Enjoy a pie and a beer with a difference only at Pi, of Rose Lane. Finally a real gem amongst Liverpool’s pastry providers, Artisane of Bold Street. All year long these guys whip up tonnes of tasty treats from Macarons to Mille-feuille and everything in between. 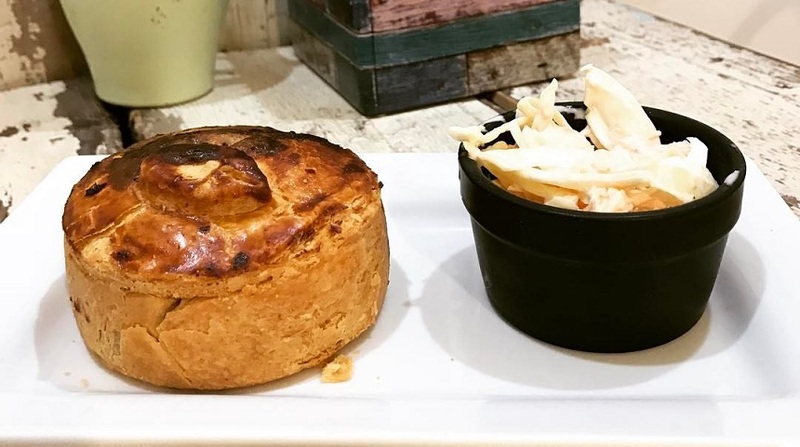 During British Pie Week Artisane will be wowing their customers with their famous chicken curry pie, a beef and veggie filled delight and a lip lickingnly good chicken and mustard with tarragon creamy sauce. Don’t know about you but we’re already in the cue! All of these perfect pie palaces knock up some of the UK’s most spectacular pies all year round, but for British Pie Week they will be pushing the boat out and knocking your average pastry experience right out the park. Ready, steady, pie! From March 5th – March 11th it’s British Pie Week and we cannot wait.